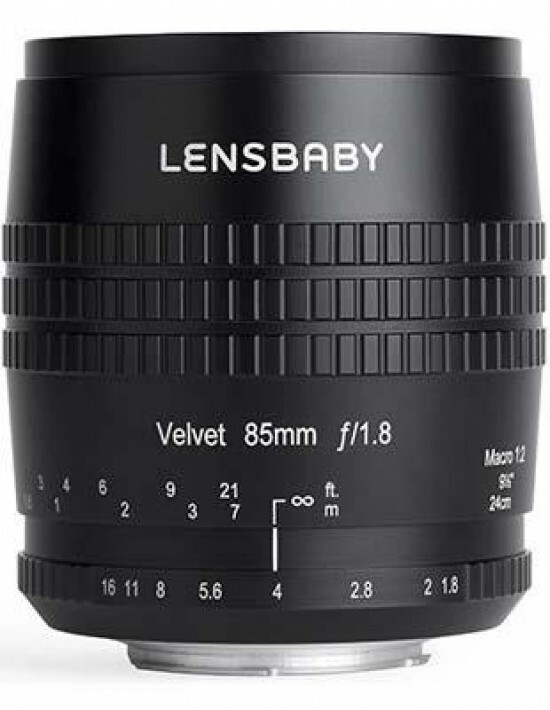 Lensbaby lenses are a niche product, which appeal to a certain subset of photographers looking for something a little bit more unusual than anything a standard lens can offer. There will be plenty who crave sharpness, but for somebody looking for a different user experience - or something a little more arty - then it could be considered a good choice. The soft glow effect you see when shooting at the widest aperture won’t be for everybody, but others will love the look it creates - it’s all a matter of personal taste. Depending on the mount you’re in the market for, the Velvet 85mm is sometimes cheaper than the equivalent available. For example, for Fuji X Mount, the closest focal length is the 90mm f/2 lens which retails for around £1000, double the price of the Velvet 85mm. That said, if you’re a Nikon user, you can pick up a Nikkor 85mm f/1.8 lens for around £430 which bring the benefits of autofocusing and much sharper results. If you particularly like working with manual focus, then perhaps the Velvet 85mm will also be for you. Using narrower apertures results in sharper results, and can be quite pleasing, if not exactly revolutionary. The manual focusing ring can be a little slow to use, so don’t expect to use this lens for off-the-cuff shots. Having no electronics has a few problems. It means that there’s no EXIF data transferred when using it, and you’ll also need to remember to set your camera to its shooting without a lens option. Overall, it’s reasonably hard to recommend the Lensbaby Velvet 85mm as something for most photographers - but it’s easy to recommend it for somebody looking for something a little different to add to their kit bag. If you only want one 85mm lens for your bag, and are on a budget, then it could be an option for some mounts - but Canon and Nikon users would be better advised to stick with proprietary optics.